Not every pastor has the option to stay in the same church for a long time. God might call him somewhere else, a church filled with unregenerate or unresponsive members might force him to leave, or health needs of family members might dictate a move. I do not mean to lay false guilt on those who have legitimate reasons to leave a church or go elsewhere. I do, however, mean to encourage pastors to default to staying rather than leaving, even in the face of problems. 1. The longer you live in community with people, the more credibility you will have—unless you simply don’t earn and have credibility. Either way, they will know it. There are no shortcuts to credibility, but every day presents plenty of shortcuts to its loss. The pressure to maintain credibility with people is a sanctifying grace that one forfeits with a pattern of short pastorates. 2. Only when you stay for a significant portion of time can you know for certain what the church has been taught and intentionally plan your preaching. You will need know how best to alternate between testaments, genres, law and gospel, and set a homiletical lens so they learn a strategic grasp of the Scriptures and it’s redemptive-historical framework. 3. Nearly every pastor will face a crisis of leadership in the church at a one-year, three-year, five-year, and nine-year mark (give or take a year at each point). If a pastor survives his one-year crisis but decides at the three-year crisis that he’s not going to stay (usually saying something like “I can’t put my family through that again,”), then he has to start all over again somewhere else. And he’ll have a one-year and a three-year crisis there, too. He may be in danger of one day claiming to have 30 years experience in ministry, when in fact he has 3 years experience ten times. 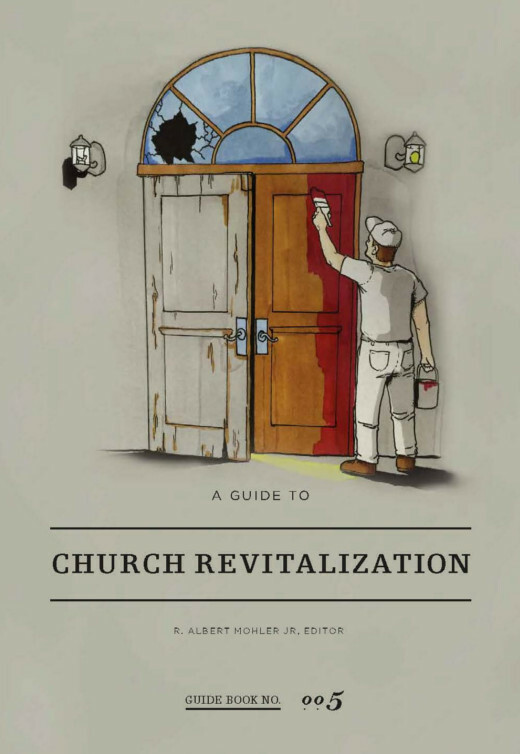 I would like to receive information from the Mathena Center for Church Revitalization. 4. The temptation to preach old sermons at a new church setting is too great for some to resist, but rehashing old, familiar stuff will lead to spiritual dryness. Preaching old sermons leaves more discretionary time, but it’s time that a pastor doesn’t usually want anyone to know he has (Who wants your congregation to know you spent less than thirty minutes looking over an old sermon?). Consequently, he’ll fall into a pattern of looking busy when he’s not, at best wasting time on silly things, at worst spending time on illicit things. Sin usually flows in the direction of discretionary time. The necessity to be fresh and preach books, sections, and texts that your congregation has never heard before is a tremendous grace and discipline in a pastor’s life, but that necessity is only there when he stays someplace for a longer period than he has sermons for. 5. Moving is tough on families. I certainly applaud those men who do it out of the necessity of a calling, but I pity the families of men who do it out of personal ambition, laziness, or greed. A pastor’s wife, for instance, has enough challenges facing her in developing meaningful friendships and having ministry impact without also having to start over every three years. It’s best for both the health of a church and its pastor for him to dig in and plan on staying for the long haul.